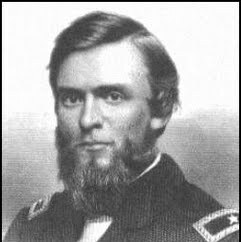 Joshua Woodrow Sill, was a career officer in the United States Army and brigadier general during the American Civil War. He was killed at the Battle of Stones River in Tennessee. Fort Sill, Oklahoma, was later named in his honor.